The Hinesburg Community Resource Center is a volunteer non-profit organization of neighbors helping neighbors. HCRC responds to the needs of Hinesburg area residents while we build community and extend a helping hand. We envision a community where people are connected and are not in need. When our phone rings on any given day, it could be a family who has had the electricity shut off, someone looking for a ride to the grocery store, a person looking to borrow a wheelchair for an upcoming surgery, a parent looking for information about a playgroup, or a family signing up for school vacation food support. The services we provide are varied and ever-adapting to the meet the needs of our community. It is challenging work at times, but when someone says to one of our volunteers or staff, "this helps so much," we know we are fulfilling our mission of neighbors helping neighbors. We invite you to learn more about our work over the past year through our Annual Report, and we would be honored to have you join us as a donor, a volunteer or a community partner. The Hinesburg Community Resource Center was established in 1986 after the work of two Adelphi University Masters of Social Work students, who conducted a community assessment to learn about the resources of the area and to identify unmet needs in the community. Working with the Hinesburg Volunteers for Community Service, a grant was submitted to the United Way in March 1986, requesting $5,000.00 to assist in establishing a community resource center. Much time was devoted to contacting agencies and learning about their services. While the building itself proved to be a major obstacle, interest in the HCRC escalated and a devoted group of volunteers that included representatives from area churches as well as individuals from throughout the community, began working towards its mission to promote optimal quality of life within the Hinesburg Community. HCRC has grown to include several programs which aim to respond to the needs of our community by providing support, resources, education and services to help meet basic needs and connect residents to community supports. They include Friends of Families, Hinesburg Rides, The Hinesburg Food Shelf, Medical Equipment Lending, Emergency Funds, and a Senior Calendar. In December of 2018, the building HCRC had been loaned at 51 Ballards Corner Road was donated to us by Jan Blomstrann. This generous gift gives HCRC the opportunity to expand the services offered to clients and opens up exciting new avenues for community partnerships in the years to come. 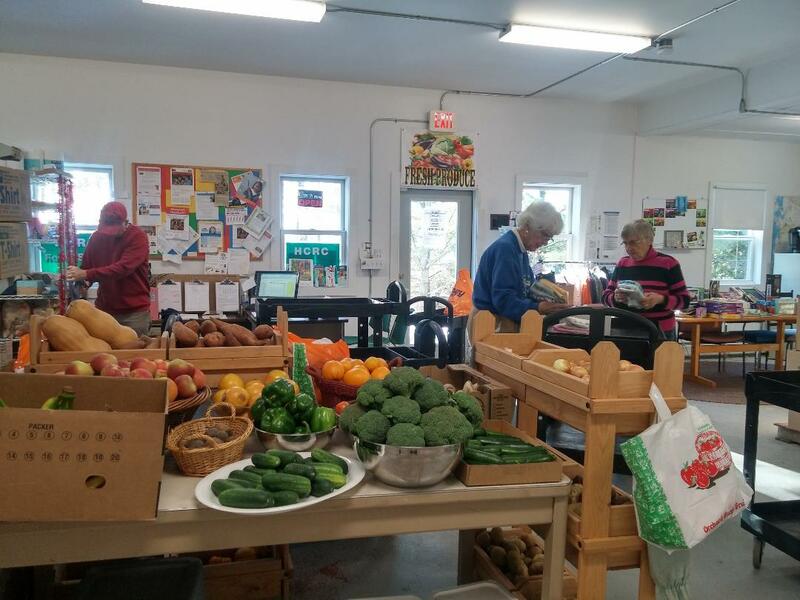 HCRC currently receives ongoing support from the Towns of Hinesburg, Huntington and St. George, the Shelburne Charlotte Hinesburg Interfaith Projects (SCHIP), the Vermont Food Bank, and donations from area businesses, churches, organizations, and individuals. Our Twice is Nice thrift store profits also support programming. 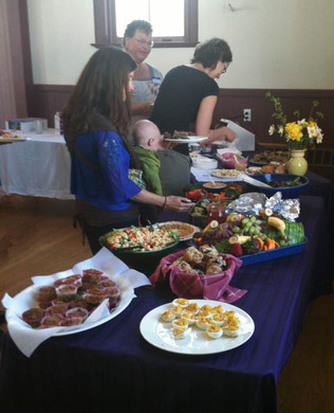 Programs are run almost entirely through the efforts of volunteers.